Have you heard of the latest craze of Rock Painting? It is a fun and creative way to get outside and express your creativity, while hunting and hiding painted rocks. This outdoor activity can be found in nearly every state within the USA as well as other countries worldwide. Rock Painting, or “rocking” as I like to call it, is when a rock gets decorated and, most times, is hidden for some random stranger to find. It is an outlet for those with a desire for artistic creativity. It is also a fun family activity that anybody, any age, can participate in. Who can participate in Rock Painting? As mentioned above, anyone, any age can participate in Rock Painting. 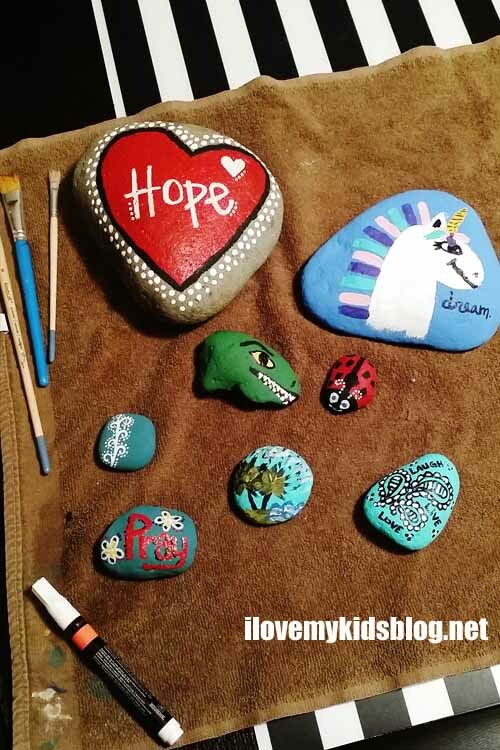 You don’t have to be an amazing artist or have a skill in painting to make Rock Painting a fun activity. My family enjoys spending time painting rocks and then hiding them around town or in a local park for others to find. Although it can get messy at times, even my youngest child, who is 2, enjoys painting. 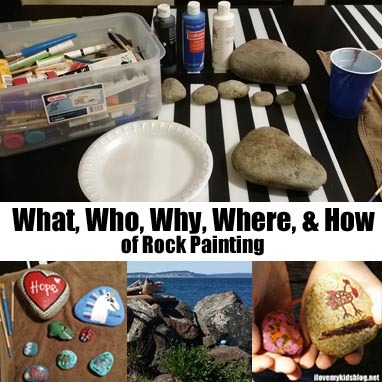 Why do people do Rock Painting? 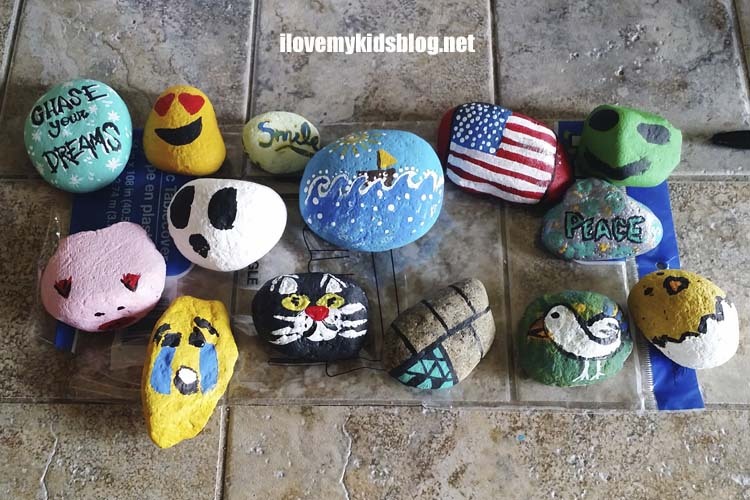 Rock Painting has always been around, but within the last couple months, it has exploded through the USA as a fun and creative way to get outside, share happiness, and explore new places. Many people participate in this activity simply to bring joy to others. Personally, I find painting as a great way to relieve stress and anxiety, as well as bring light into someone else’s life. 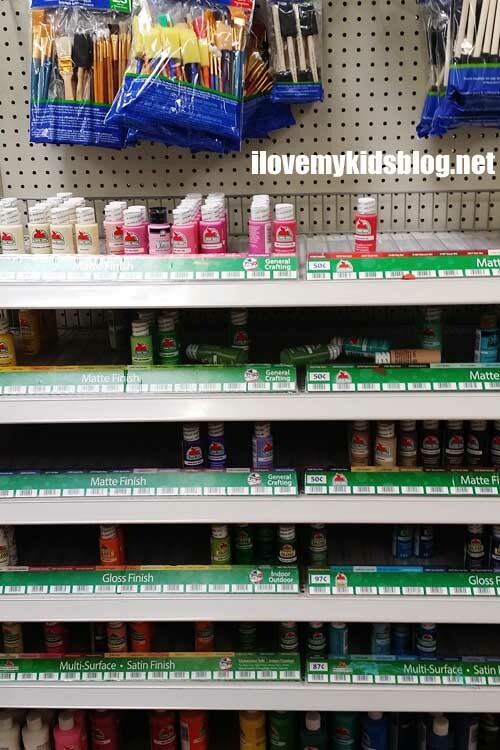 To my children, it is a great way express their creativity and practice new drawing and color blending techniques. 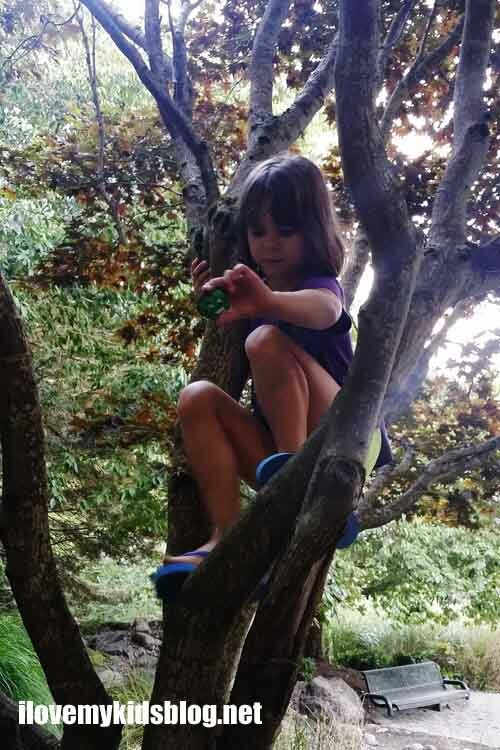 In addition, they love having a reason to be outside exploring and hunting for painted rocks. Where do people hide and find painted rocks? There is a high probability that within 30 miles of your current location, you can find a place where people frequently hide and find painted rocks. Many major cities, and towns, throughout the USA have Facebook pages dedicated to Rock Painting. If you cannot find a Facebook group specifically for the town you live in or are traveling to, search using the county instead. 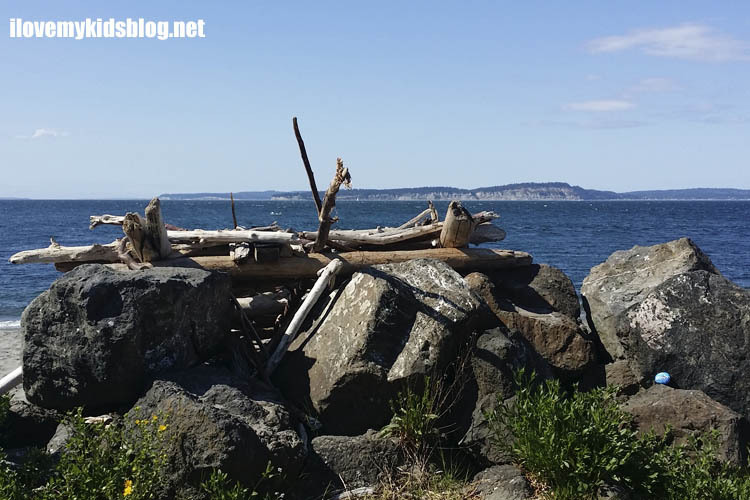 (Example: Seattle Rocks or 307 Rocks) In the off chance that you can’t find a community around you to hide and find rocks, don’t let that stop you. My children love hiding the rocks they have painted everywhere we go. Whenever we paint rocks as a family we carry them with us and randomly place them to and fro. This makes it possible for everyone, anywhere, to hide and find rocks. Imagine your surprise when heading into the grocery store and you come across a cute painted rock by the front door or in a tree you pass by. Drop a painted rock off at a local ATM, drive-through window, or playground. You really can hide your painted rocks anywhere. How do you do Rock Painting? The beauty of this is there is no right or wrong way to paint a rock. It is about having fun and being creative. 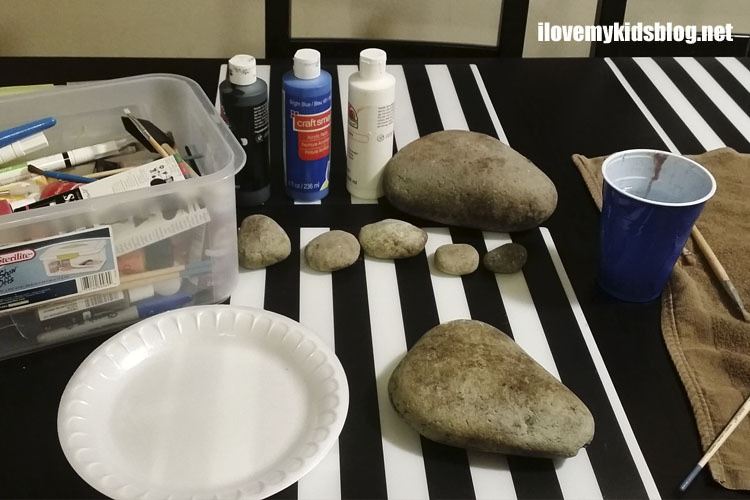 Step One: Find rocks to paint. In my town, we have an abundance of rocks everywhere we go, so finding them is not difficult. However, some places prove to be more difficult than others to find rocks. So, you can find good rocks for purchase by the bucket at most landscape and home improvement stores. Step Two: Paint the rocks. 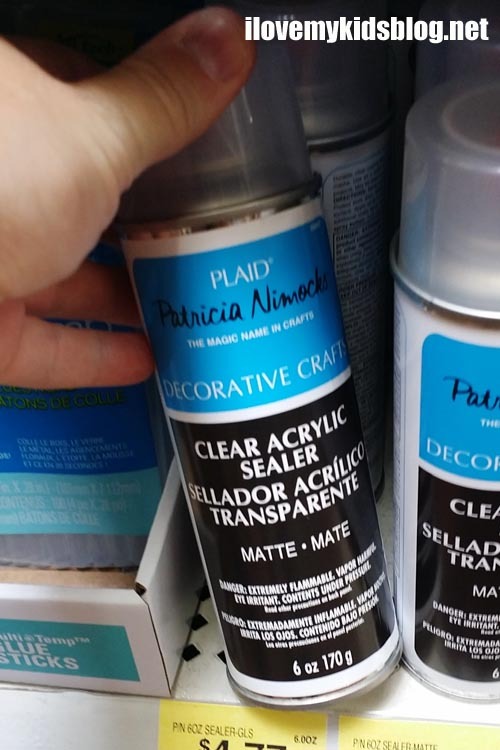 Using paint found at craft stores or supermarkets like Walmart, create a masterpiece one brush stroke at a time. 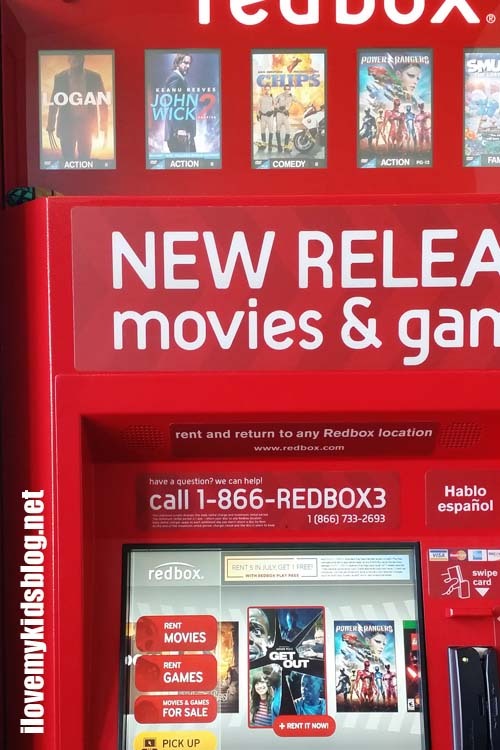 If creativity is lacking, there is no shortage of awesome ideas on Pinterest. In fact, I have created my own board on Pinterest dedicated just to ideas for Rock Painting, feel free to use it as a starting point. We tried drawing on rocks with sharpies, but it didn’t work as good as I would have hoped. However, we did mod podge stickers to rocks. That worked well. Painting pens also work great. I like to also put on the back of the rock where people can post the rock and track it. It rarely produces anything, but on occasion, it has been exciting to see the journey the rock has taken. Step Three: Seal the painting. This step is not always necessary; however, it does help insure longevity of the designs. You never know where your rock will end up once it is hidden. By sealing it, you are making it possible to withstand rain, heat, and multiple hands that may pass it along the way. Step Four: HIDE! Find a local park where rocking takes place frequently, or hide randomly throughout town. So next time you are sitting around wondering what to do with your time, consider rocking. Be the hider or the seeker and enjoy participating in one of the most exciting activities sweeping the nation right now. 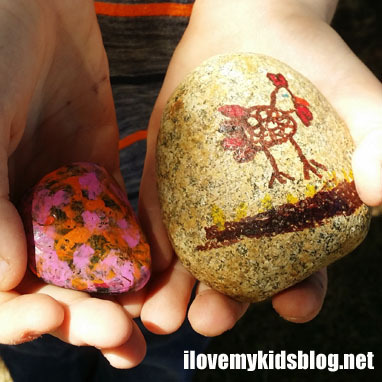 Do you do rock painting with your family? What have been your favorite rock styles to paint? Why do you paint rocks? Share your journey and ideas with us in the comments below. I would love to hear from you.